How can women be ordained as rabbis within Jewish law? At that time, most of the seminary’s Talmud faculty, and much of the rabbinate and laity was still against this change, so the idea was tabled for a number of years. In 1983, after more study, the faculty of JTS voted to admit women to the seminary. In the course of their study, the committee examined the traditional arguments against granting women smicha. Most notable was the fact that there is simply no law prohibiting women from becoming rabbis. (1) The Mishna says that “Everyone is eligible to slaughter an animal, except a deaf-mute, an insane person, or a minor”. This statement has always been taken to mean that a women is legally allowed to be a shochet (ritual slaughterer). One argument proposed by opponents of women’s ordination was that since the Talmud is telling us that women can be shochtim, they can not be rabbis, because if they could, the Talmud would have said so in a similar fashion. This line of reasoning was rejected. (2) Many rabbis declared that the halakha is opposed to women’s ordination on the basis of a Talmudic quote from Tractate Sotah, 20a. Here, Rabbi Eliezer claims that it is obscene to teach a woman Torah. However, this is only the opinion of one sage, and this view is contradicted in the same paragraph by Ben Azzai, who says “A man is required to teach Torah to his daughter”. In fact Rabbi Eliezer’s highly conservative views were overruled time and time again by his colleagues. It was seen as disingenuous to use this as a reason to deny women smicha; Orthodox Jews themselves do not follow this rule: Both black hat and Centrist Orthodox Jews teach their daughters Torah as well as Mishna and Midrash, and to some extent, Talmud. (3) Deut. 23:20 notes that Israel may choose a King; Commenting on this, Midrash Sifre Shofetim sec. 157 says that the Torah means to say “A king [only] and not a queen.” Maimonides, in his Mishneh Torah, legislated this midrash as halakha, and broadened this to mean that women may not have any position of great authority in Jewish life. However, this ruling contradicts actual Jewish practice: Pharisaic Judaism (the forerunners of Rabbinic Jews) accepted Shelom-Zion (Salome Alexandra) as the legitimate Queen during the Second Temple period. Indeed, her commitment to Jewish law is praised in the Talmud and midrash. Similarly in the first century CE Queen Helene was praised for her piety and philanthropy, and no word of censure was raised against her rule. Today, most of Orthodox Judaism allows women to become respected Bible scholars, Talmud scholars, elected holders of public office, and the presidents of synagogues. Denying them the rabbinate is seen as hypocritical. (4) The strongest argument against the ordination of women is that halakha exempts them from the obligation of prayer. This exemption is buttressed by the Talmudic principle that women are free from observing positive time bound commandments. However, Robert Gordis points out that the Talmud’s decision to exempt women from most positive time bound commandments was in fact a generalization from a few specific instances, and not a universally binding rule (p.52, Greenberg). In our case, the rule in clearly descriptive and not prescriptive, as the many exceptions make clear. There are many rituals performed at set times that women are obligated to follow, such as kindling Sabbath lights, hearing the reading of the megillah on Purim, counting the omer, making kiddush, fasting, eating matzoh, rejoicing on festivals, eating the Paschal lamb, drinking the four cups of wine at the seder, and lighting Chanukah candles. a) In practice, the rabbi isn’t usually the shaliach tzibur. It is usually the hazzan (cantor), or a lay person who leads the prayers. b) The shaliach tzibur conducts the services to help fulfill the obligations of worshipers who cannot pray for themselves. This provision stems from a time before the invention of the printing press when prayer books were scarce and many Jews could not pray on their own. 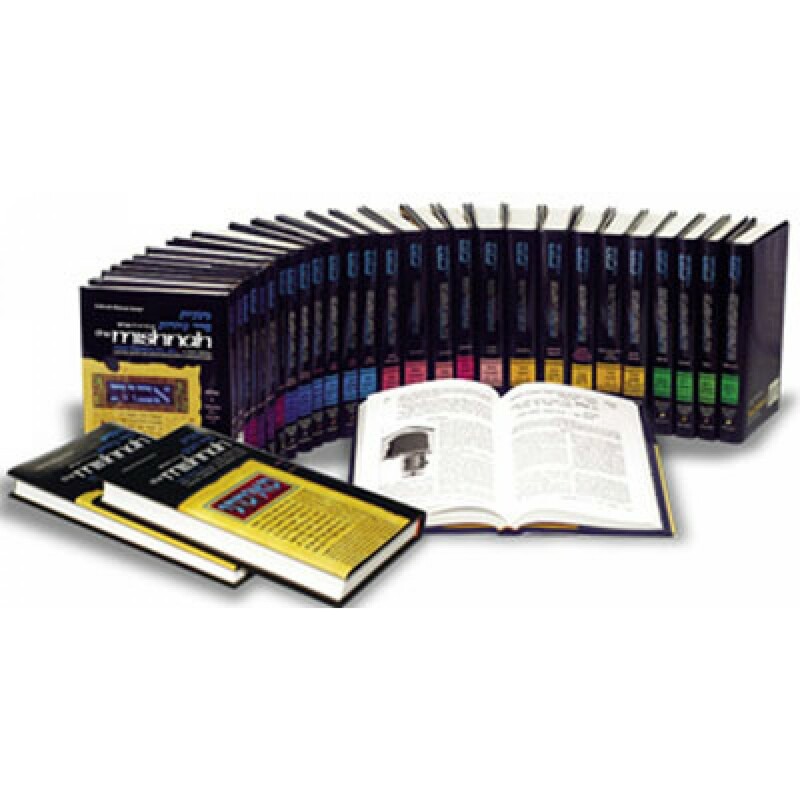 In contrast, in modern times prayer books with translations are available at all synagogues. (d) “The clearest statement in the Mishnah on a person’s eligibility to perform a ritual act for another appears at the end of Rosh Hashanah 3:8: ‘A deaf-mute, an imbecile, and a minor may not discharge the obligations of others. This is the general principle: whoever is not obligated to perform a certain act, may not perform this act on behalf of others.’ It is obvious that the second statement provides the rationale for the first: some people may not be designated as shofar-blowers for the congregation because they themselves are not obligated to fulfill this mizvah. A similar statement appears in Megillah 23a in the context of a discussion about reading the Torah in public. A tannaitic source states that women, in theory, could count in the seven aliyot on Shabbat, meaning that they are eligible to read from the Torah, but, because of the ‘dignity of the congregation’…they are not called to do so. That is, women as women may be called to read from the Torah on Shabbat. But, in a society where their social standing makes them subordinate to, and dependent upon, men, and, hence, of lesser dignity, women may not.” Thus in a society such as ours this concern is not applicable; In fact in most synagogues it would offend the dignity of the congregation if a women were _unable_ to act as a shalich tzibur. A major objection to the ordaining of women as rabbis is the fact that the Halakhah prohibits women from serving as witnesses in most cases. 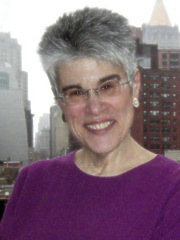 Since a rabbi is often called upon to serve as a witness to a ketubah or a get, a woman rabbi would be expected to serve in a presently halakhically prohibited role. But, while this can be a rabbinically valid solution, it is by no means clear that the prohibition is, in fact, biblical. The sources indicate that even as the determining factors in the case of the prohibition of counting women to a minyan were not biblical verses but rather the social and functional realities of earlier times,ss so also were these realities determinative in the case of the prohibition of having women act as witnesses. To be sure the gemara derives the prohibition from biblical verses, but the fact that the gemara cites biblical verses in answer to the question menah hanei milei (“how do we know … “) is not proof that the injunction is biblical. It is often, rather, an attempt by the Rabbis to associate an existing practice with biblical verses. The rabbinic affirmation adam dan gezeirah shavah lekayem talmudo- that “one may have recourse to a gezeirah shava in order to validate a tradition or a practice” – indicates that the Rabbis were aware that a law or a widespread practice whose origin was unknown was by them at times “derived” from, or associated with, biblical verses by means of the principle of gezeira shava, the logically most questionable of Rabbi Ishmael’s thirteen principles by which the Torah was to be interpreted. The Rambam considers as biblical the law prohibiting women from acting as witnesses. However, he rejects the proof-texts used by the gemara. Instead, he bases the prohibition upon the fact that the verse ”by the mouth of two witnesses” (Deut. 17:6) is stated in the masculine and thus specifically excludes women. The Kesef Mishneh (ad loc.) is unhappy with this proot since the Torah generally uses the masculine form when it wishes to include both men and women. Thus, while the prohibition was generally accepted, its origin or source was not clear. Perhaps that is why the Rambam wanted to strengthen the prohibition by stating that it was biblical. The Shulhan Arukh simply states that a woman is unfit to serves as a witness without attributing this rule to the Bible.It seems clear, therefore, that some halakhic authorities recognized by the tradition did not consider the prohibition against women serving as witnesses to be indubitably biblical. Moreover, the rabbis did permit women to serve as witnesses in certain cases. Commenting on the statement in the Mishnah that “any testimony for which a woman is not fit, those persons enumerated in the Mishnah also are not fit,” the gemara says, “But if a woman is fit, they are also fit.” The areas from which they were excluded are those in which they were considered as not being knowledgeable or reliable due to their lack of experience or interest. For example, their material status depended upon their husbands or fathers and, therefore, women were not conversant with, or interested in, monetary matters. The social reality was that women did not fit the definition of gedolim u’venai horin (“free adults”) This is no longer the case. Contemporary women have careers, are involved in all kinds of businesses and professions, and have proved to be as competent as men. Therefore, we must reclassify the status of women vis-a-vis edut based upon the realities of our era. The general criteria established by the Rabbis whereby one is to be adjudged qualified to serve as a witness may very well remain the same. What has changed is the reality which now enlarges the number of those who meet the criteria.